Mrs. Connor's class is off on a field trip to pick apples! But one member of the class is not so sure he wants to add to the piles of this yummy fall fruit. 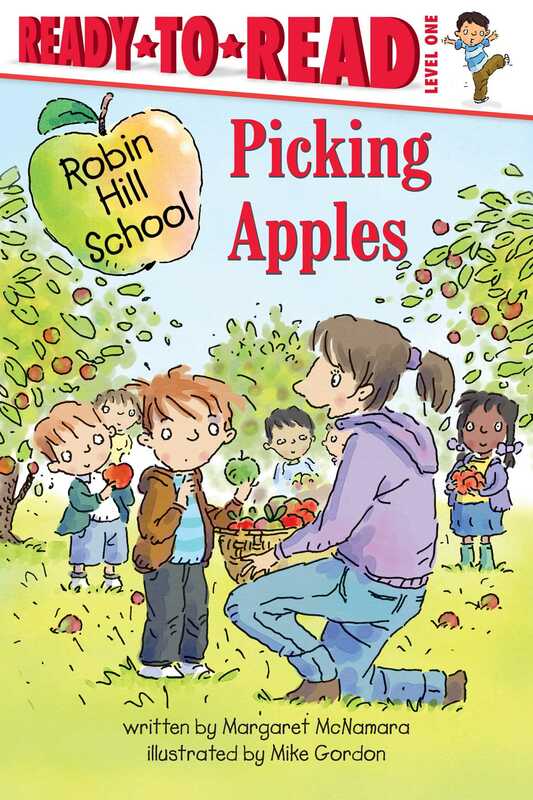 Can Mrs. Connor and the rest of the kids convince Michael to join in the fun -- with an apple picked just for him?